First of all, I want to express my gratitude to Rachel from Hello, Chelly! 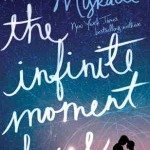 It was so very kind of her to send me a copy of The Infinite Moment of Us! Thank you so much, Rachel! Anyway…. do I even need to tell you how excited I am about the books I got? The first three books from my haul (Frozen, Icons & Keeping Secrets) are for the book signing happening on Saturday/Sunday! We have three international authors coming here and ahhhhhh!!! *fangirls* Speaking of, I finally have a copy of Fangirl! It’s one of my super-dying-to-read books and I cannot believe I finally have it in my hands. Same goes with The Beginning of Everything, The Raven Boys and The Book Thief! As you can imagine, I’m quite stoked. But I have a huge as in capital D-I-L-E-M-M-A! Which book do I read next? HELP! 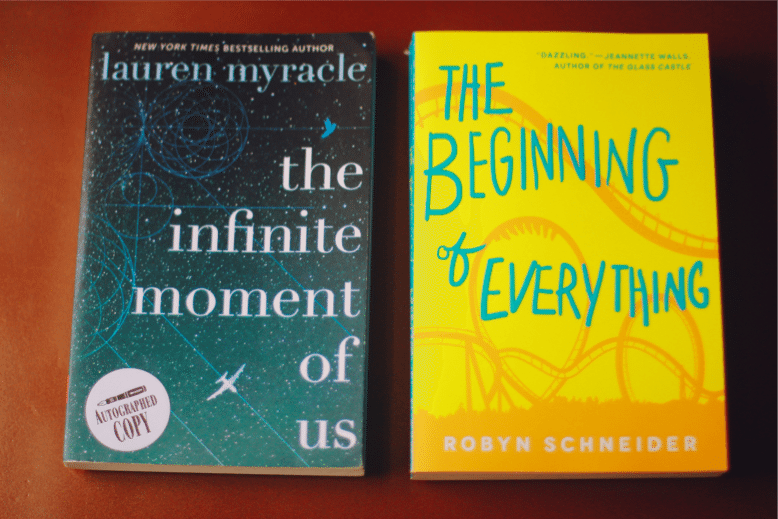 PS: This may or may not be my last book haul ever… I’m so broke I can hear my wallet crying a whole ocean. OMG READ THE RAVEN BOYS RIGHT NOW. It was so good. THE BOOK THIEF. I love that book so so so much <3 It's one of my favorite. And Shadow and bone too! I can't wait to read Fangirl & The raven boys. Happy reading! 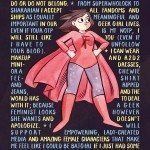 Fangirl is my favourite book of all time so I really, really hope you enjoy it! Attachments is also brilliant. It’s so… beautiful!!! *wipes away a tear* Read Finding Home first! I just got that one on NetGalley too and I want to see what someone else thinks! It looks like you got some good ones. I thought about requesting The Rule of Thirds but something about it made me hold off. I don’t even know what it is, but I’ll be watching for reviews. OMG! 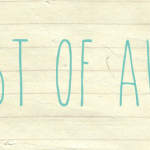 Why did I find your blog just now? And OMG! You’re only seventeen! And conrats on the months anniversary! 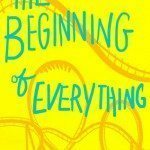 I heard that Beginning Of Everything is great book. I would recommend Courtney Summers. My wallet is sobbing too. September had so many good releases that I went equally as crazy. I really need to get a copy of Icons… without breaking my book buying ban that is. 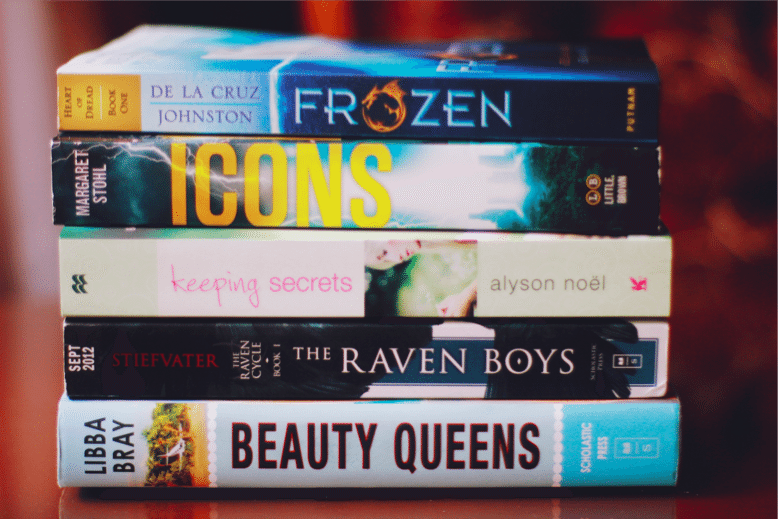 And Fangirl — that’s like a “must read” for every blogger ever ;D Great, great haul! HAZEL. TOO MANY PRETTIES FOR MY EYES TO HANDLE. 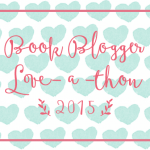 *shields eyes* I LOOOOVED The Beginning of Everything and Shadow and Bone! 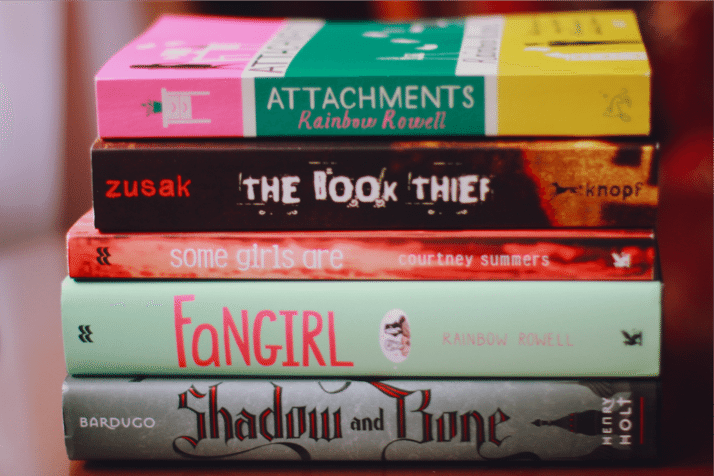 AND EEEEP Rainbow Rowell books! You have great books ahead of you, happy reading, dear! I really hope you enjoy The Raven Boys! It’s definitely one of my favourite YA Titles. You should read it soon so you can read The Dream Thieves which comes out on Tuesday! The Book Thief is also one of my favourite books. It’s such a heartwarming read. I hope you enjoy all of your books! You got some fantastic books! I enjoyed The Beginning of Everything and I really need to read The Raven Boys because I just picked up The Dream Thieves. I really LOVE your blog btw.